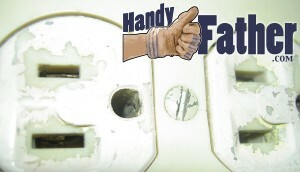 DIY electrical projects for handy fathers. 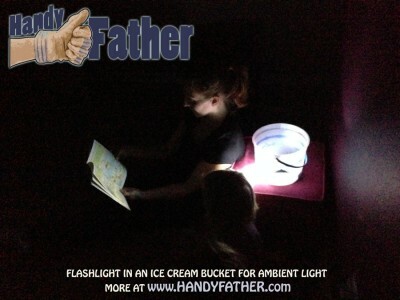 There are simple principles of working with electricity that every father should know. From Handy Father.